The fifth and final interval act for the German national selection for the Eurovision Song Contest 2019 has been announced. 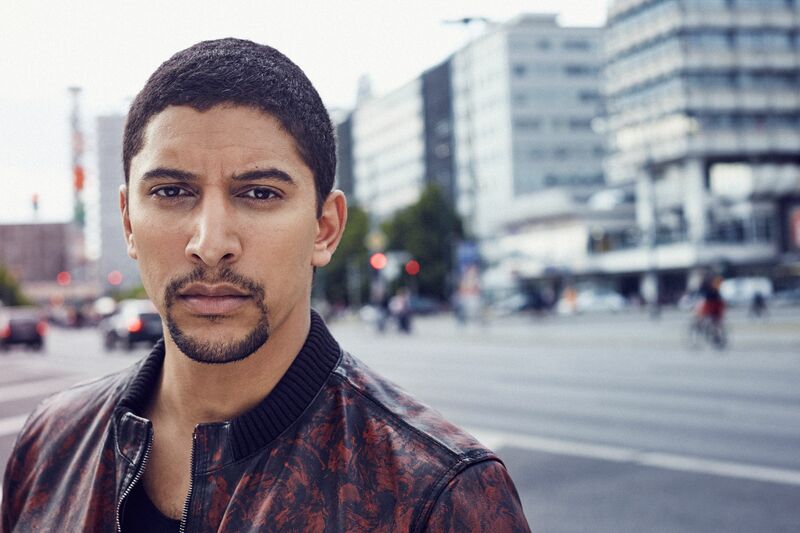 NDR has confirmed that Andreas Bourani will be appearing alongside Udo Lindenberg to perform “Radio Song” as an interval act at the selection. Also performing as interval acts are Lena, Michael Schulte and Revolverheld. 22. February. Songs available e.g. on itunes new zealand at the 21th feb.